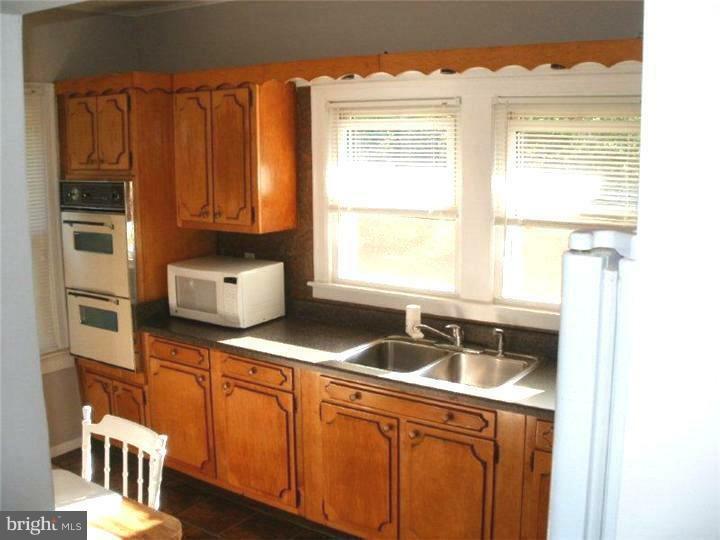 Great location close to park and school. This homey and cute as a button 1008 sq.ft. doll house will give you happiness all year long. 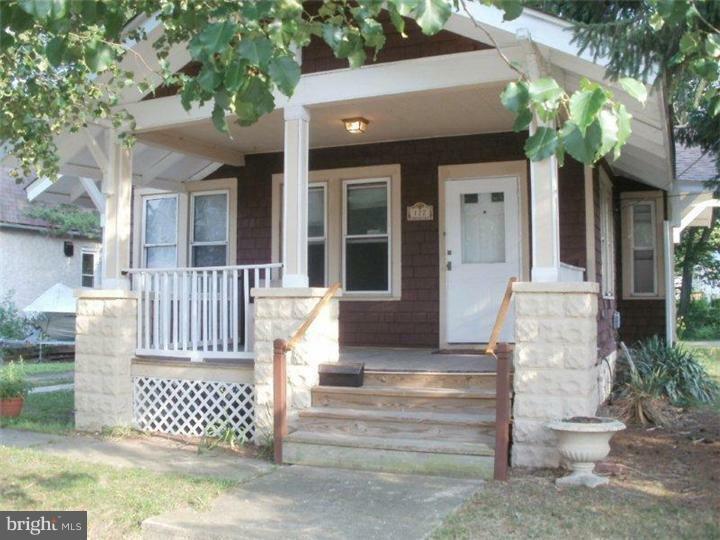 Sit out back on the PATIO facing the woods or walk to park in summer, or relax on the PORCH. Also has EAT-IN-KITCHEN with REFRIGERATOR, LARGE dining room and HUGE LIVING room will give you plenty of space for family and entertaining. 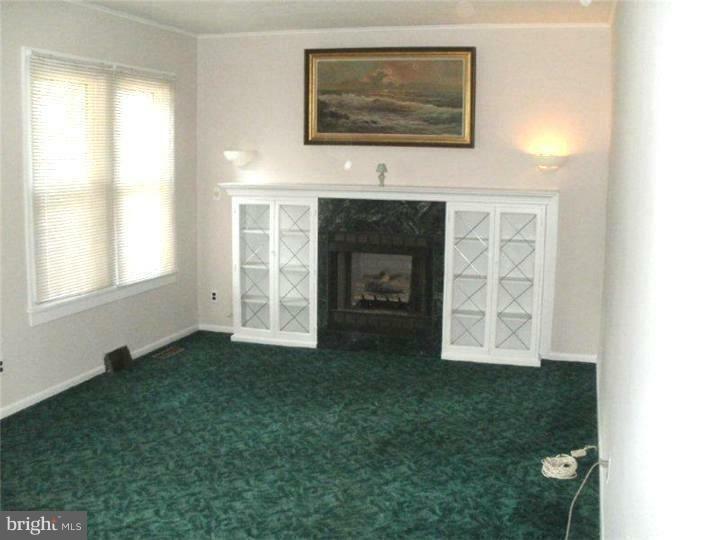 Stay cozy and warm by the GAS FIREPLACE with MARBLE surround. THERMAL windows doors, and economical GAS heating will help keep your utilities down. Stay warm inside while you do your laundry in the FULL basement! In the spring all the tiger lilies come out back for you to enjoy with the private back yard with SHED. DRIVEWAY parking and street parking. 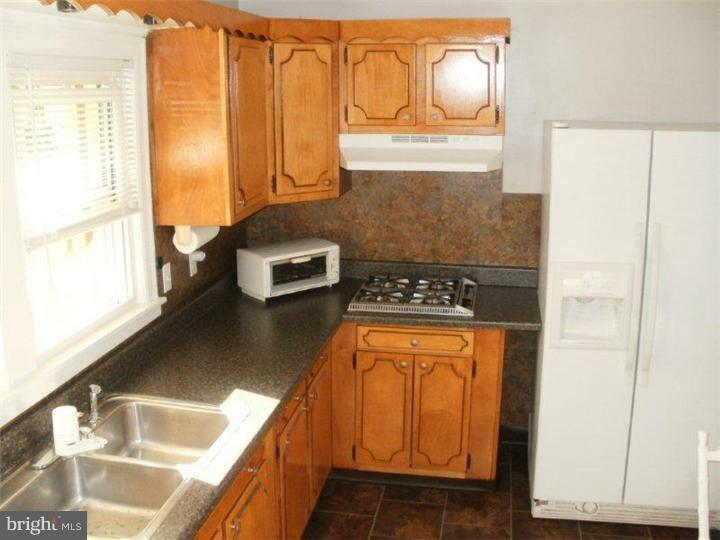 Close to public transportation and walking distance to PARK with playground. Tenants must pay all utilities including water and sewer and tenant's Insurance. Must have good credit and NO PETS. Please don't ASK.